or readers of Richard Paul Evans and Melody Carlson comes JACOB'S BELL, a heartwarming Christmas story about how an unlikely friendship between an old man and a little girl saved a family. rgiveness just in time for Christmas. 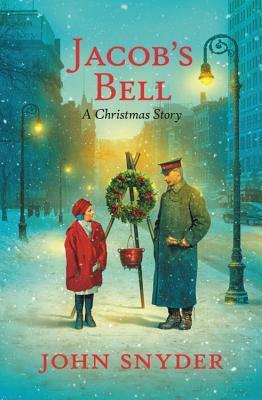 "Jacob's Bell" is one of the best Christmas books I have read this holiday season. It is well written and will bring meaning to your life. I was brought to tears as I finished this book because of the lessons I learned from this book. Themes of forgiveness and second chances abound in this book. While Jacob has made plenty of mistakes and has had plenty of opportunities to make them right, this book will teach you that every second is a precious gift, you shouldn't take people for granted, but God works things together for good. This reminded me to not let bitterness and resentment settle in my heart, but rather forgive quickly and respond with love. Sometimes we don't get another opportunity, so we must take the one in front of us. This book reminded me of how precious life is and that each person is an incredible gift. I highly recommend purchasing this book. It will not take you more then two hours to read and you'll read it in one sitting. I had a very hard time putting this book down. This book will be one that I read every year as a Christmas tradition. 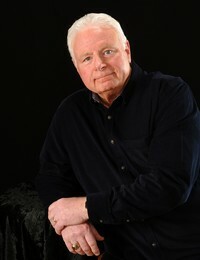 John Snyder is the author of the bestseller The Golden Ring - A Christmas Story and a new Christmas Book, Jacob's Bell, due to be released by FaithWords/Hachette Book Group on October 2, 2018.